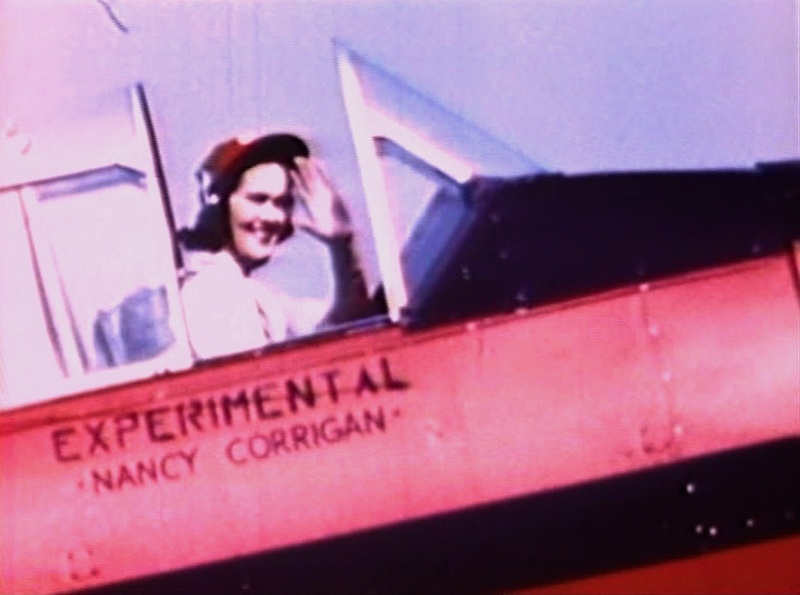 The story of Nancy Corrigan, an Achill emigrant who became one of Amercia’s most elite female aviators in the 1940s and the first woman to train male fighter pilots in World War II, is certainly an extraordinary one. In fact, the twists and turns of Nancy Corrigan’s life read like the plot line of a Hollywood movie and the retelling of that story in the recent TG4 documentary Nancy Corrigan – Spéirbhean Acla certainly made for some compelling viewing. Born in Owenduff in 1912, Corrigan was just 17 when she left her home on Achill to travel a path well-worn by many other islanders before her, and start a new life in Cleveland, Ohio, in the late 1920s. As a young child, Corrigan had lost her father, a railway worker, in a tragic train accident on the Great Western line. Her mother Maggie was left impoverished to bring up her four young daughters. Almost certainly facing a lifetime of poverty, Corrigan instead took her fate firmly into her own hands when she set off for America. 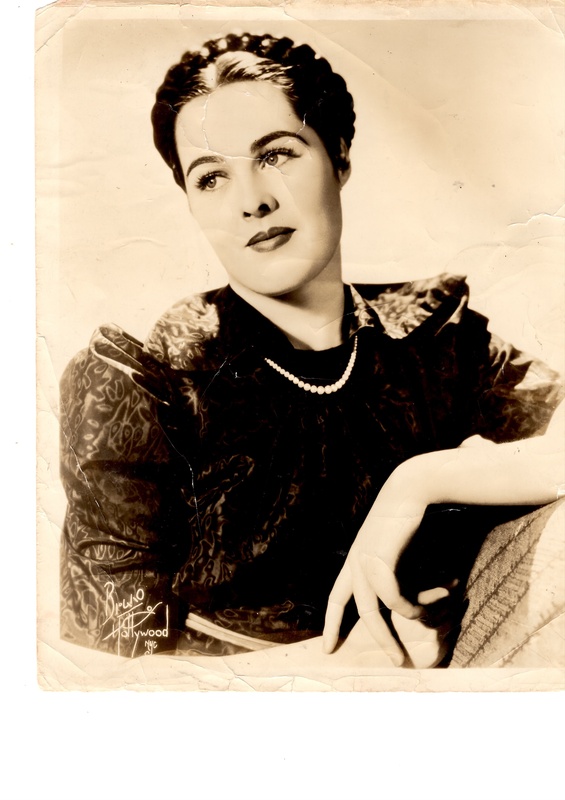 Many of her peers at that time in Cleveland would have worked as maids for wealthy American families but Corrigan had an altogether different plan – she wanted to fly. Unbeknownst to her family at home, Corrigan began taking flying lessons in 1932, the same year in which Amelia Earhart became the first woman to fly solo across the Atlantic.To fund her aviation training, Corrigan, a brunette beauty, launched a career as a model with the prestigious New York agency Powers, where she held her own alongside some of Hollywood’s leading starlets of the day. She was recruited by the US army during World War II and became one of the first women to train male cadets at Spartan College. Corrigan went on to take part in daring high speed flying races and realised one her greatest ambitions when she competed in the prestigious Kendall Trophy Race at the Cleveland Air Races in 1948. Her trailblazing did not end there. Corrigan became the first woman to head up the aviation department at Kansas University in 1950.“Throughout the course of her career, Nancy obtained virtually every aviation certificate known at the time,” outlined Eimear Healy, producer at the Crossmolina production company GMarsh TV, the makers of the Nancy Corrigan – Spéirbhean Acla documentary. Corrigan continued her aviation career as a commercial pilot, clocking up 600,000 air miles, before she retired to Florida in the 1960s. She passed away from a heart attack at her home in Florida, aged 69. Hi Pat, Nancy was my late Father’s first cousin, however, she never returned to Ireland or indeed to Achill. Would love to know more, as an ex aviator ,I would love to see a complete book, she is an unsung hero of mine .did she ever return to Ireland?